It often happens to us that we plan some trip or travel and then cancel it because our budget exceeds our limit. Travelling is becoming costlier day by day air tickets, travel cars, touring buses consume all the extra money we save to spend in our leisure time. But what can be done? If we are going out we will need to travel and for that we will need money as we can not drive our vehicles every where. In today’s world where every one is smart enough to fill there pockets a new trend which is coming up is collaborative consumption be it of cars or any other means of communication. If we go through the technical definition then we find out that, Collaborative consumption is a class of economic arrangements in which participants share access to products or services, rather than having individual ownership. This one trend of consumption is today changing the way of travelling. Earlier when the travelling fares were less people travelled individually, they disliked sharing their personal space with unknown or an acquaintance. But now high prices give them a head spin, gone are the days of private space what today a human want is to reach his destination at minimum price. The idea of collaborative consumption is not only new and trends but is also very resourceful. It not only helps people save mine but also helps a nation to vale its resources. Few examples of travelling while sharing i.e collaborative consumption are car-pool, taxi sharing, bike sharing, co-housing and many more. If you are going out station and need to save some money so that you can shop what you wish to, the best idea is to share you accommodation with other person who intends the same. 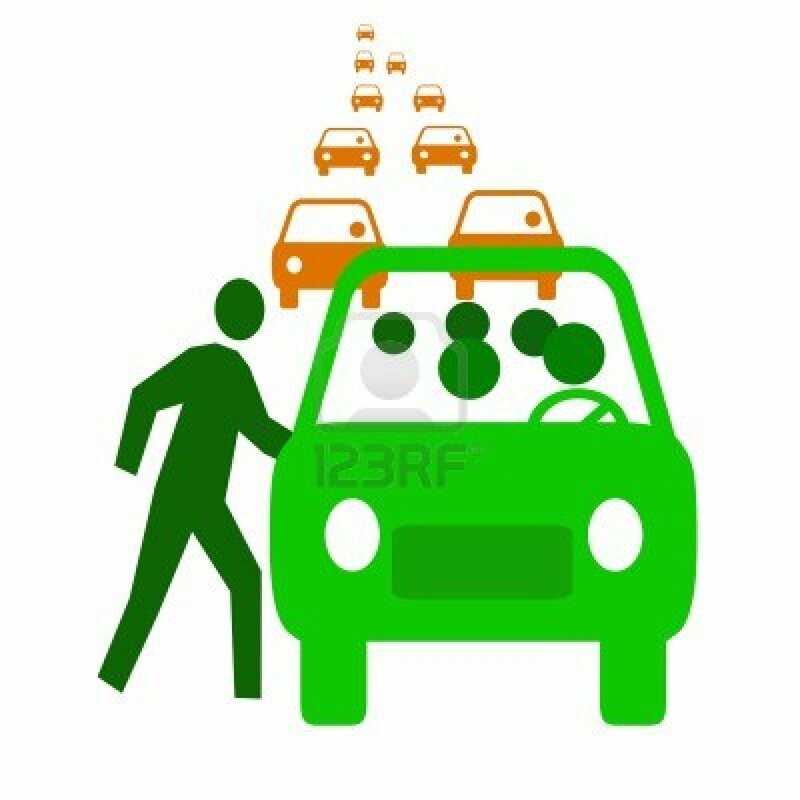 Single person travelling in a five seater car needs to pay the whole fare by himself or a single person staying in a space which could be used by four person has to pay the rent by himself. The amount in both the cases will be very high but if he shares this fare with people like him who are going to the same destination or are stating in the same place the fare he would now pay would be lesser than what he was paying earlier. 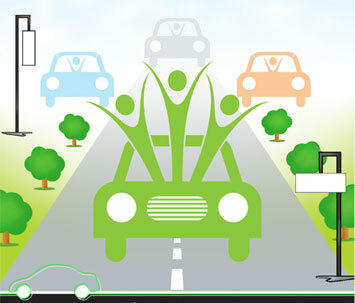 He by doing this will not only save money but will also save resources as 5 people travelling in one car is better than five people in travelling in five different cars and will give his bit in saving the environment. This idea of collaborative consumption is not only trendy and new but is very resourceful also. It should be done by every person who needs to save his resources or wants to do his bit in saving the environment. Collaborative consumption changing the way of travelling…..